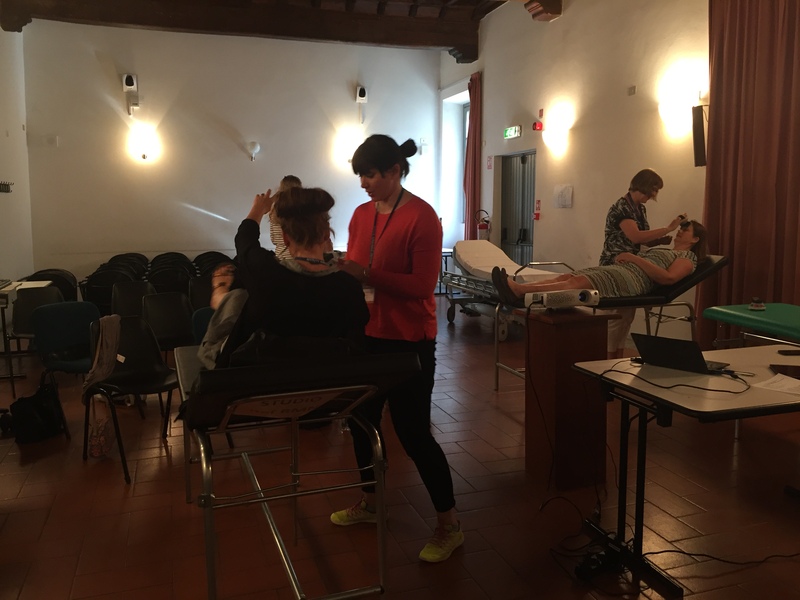 On the 21th and 22nd of May, the second annual TRICALS workshop on outcome measures was held in Milan, Italy. Neurologists and research nurses from 16 European ALS Centres, all connected within ENCALS, discussed the outcome measures used in ALS trials. A total of 60 neurologists and research nurses attended the workshop. The many discussions during the sessions resulted in better agreement on many details regarding how to measure the several outcomes. 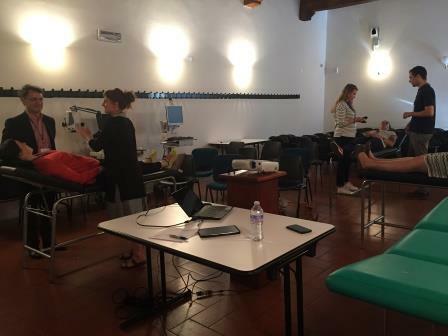 Sessions focused on the outcomes ALS-FRS-R (questionnaire for disease progression), muscle strength, respiratory measurement, staging, ECAS and MUNIX. For the first three of these outcome measures elearning modules have been developed. These elearning modules will be further improved with the feedback from this workshop and subtitles in all languages will be added. The elearning modules are available for all TRICALS centres. We can only achieve reliable outcomes in trials if all ALS Centres agree on how to measure the outcomes and apply exactly the same routines. The ALS Centres want to achieve the most reliable outcome measures, leading to better and more efficient ALS trials. The ultimate aim is to speed up the search for effective treatments for ALS. 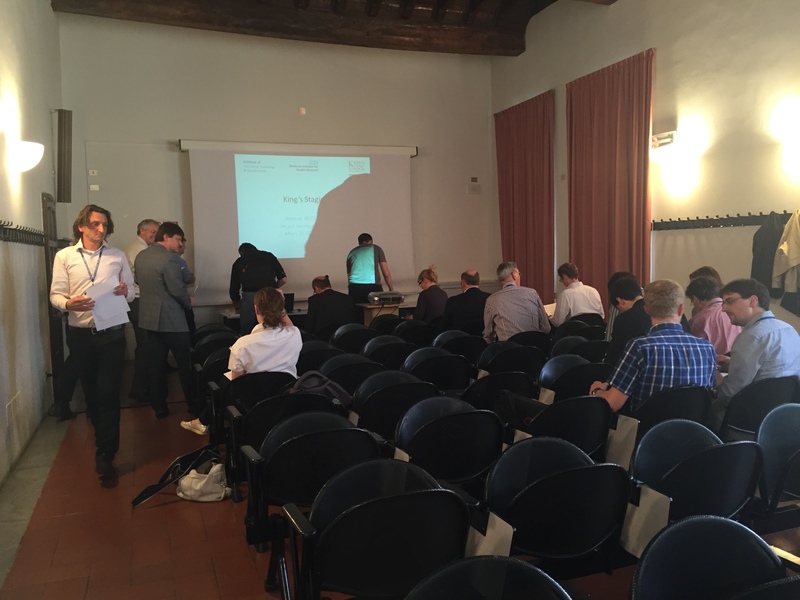 The TRICALS workshop was held at the Casa Cardinale Ildefonso Schuster, University Milan. TRICALS thanks Prof. Vincenzo Silani for his kind hospitality.